"The choices you make will affect your future!" Game Goal: BitLife is a simulator that allows you to live life as another person and thus plot a new future according to the decisions you make. How to Play: The game randomly decides where in the world you will be born and, from there, your life will depend on your financial situation, health, the family support you receive over the years, and the decisions you make (go to university or no, leave your partner, get married, etc.). 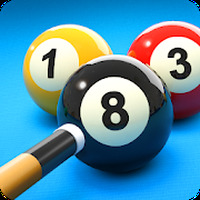 Graphics: The game's interface is colorful, organized and intuitive. Controls: Touch the screen to make a decision. Installation requirements: A minimum of 35M of free memory space and Android 5.0 or higher. Rating: The TOP 5 Most popular games in Simulation Games category. The decisions are funny and realistic. 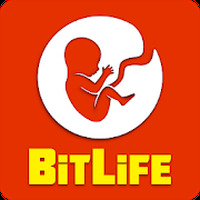 Do you like BitLife - Life Simulator?